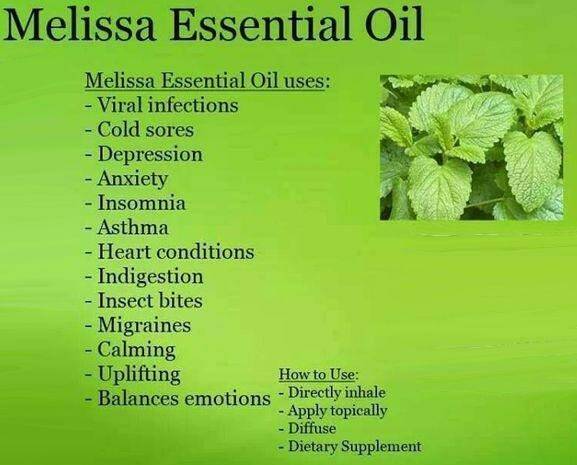 It is also known as lemon balm or bee balm, Melissa is named after the Greek word for "bee", the herb is a magnet to them. Melissa has a distinct aroma, it is like new-mown grass with sweet, citrusy notes and a hint of earth. This oil is a mild irritant and sensitizer: avoid it in baths or massage if you have sensitive skin. It is believed that this oil can help overcome anxiety - shock and panic attacks. chronic fatigue and post viral exhaustion. 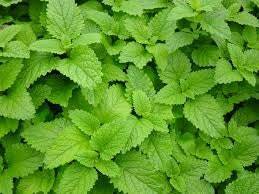 It is believed to be able to help relieve headaches, calm indigestion, and lower stress levels. 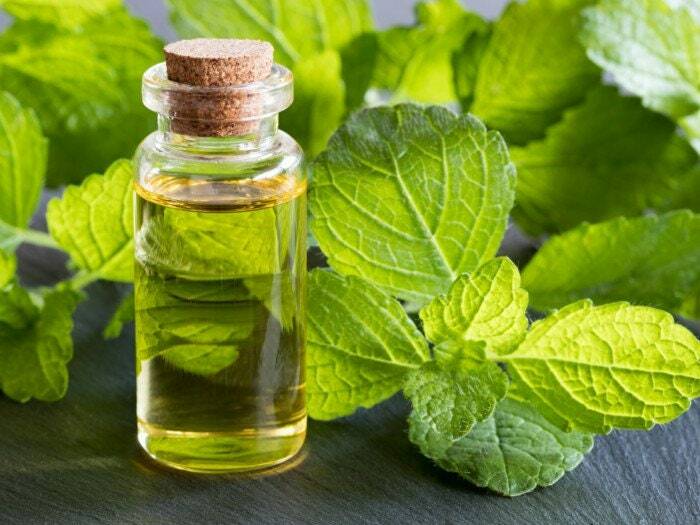 You can find many do it yourself blends for essential oils on-line as well as lots of great articles and information about what essential oils are what they are used for and how to use them.